Amelie. . Wallpaper and background images in the 电影院 club tagged: amelie. This is an awesome image of such an great movie! 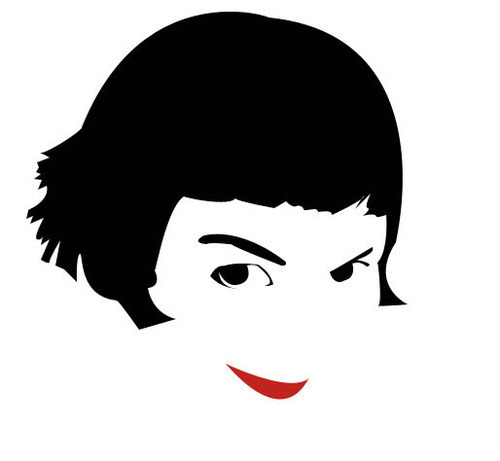 I love Amelie! the whole movie is just visually arresting.